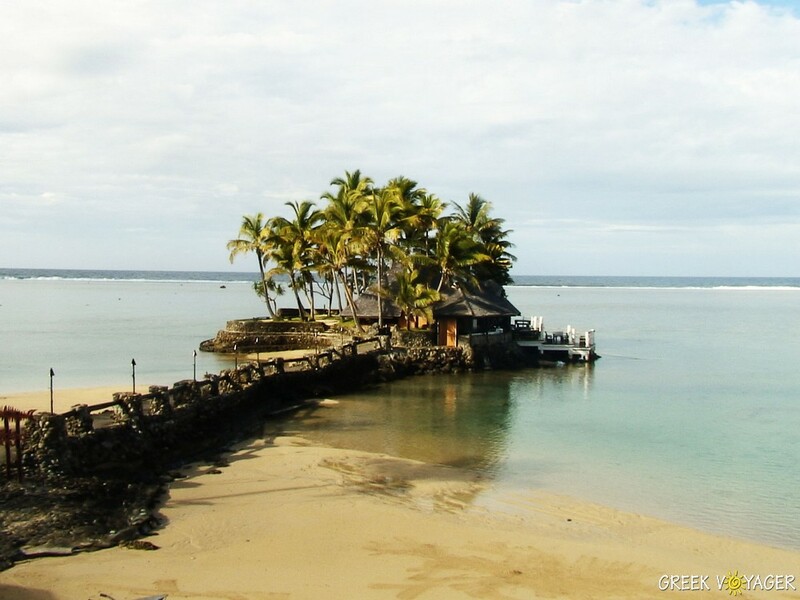 Exotic Samoa is located east of the international dateline and south of the equator. It lies 2890 km away from Auckland, New Zealand, 4400 km from Sydney, Australia, and 8400 km south from Los Angeles. It is a Group of 9 islands, of which Upotu is the most populated. 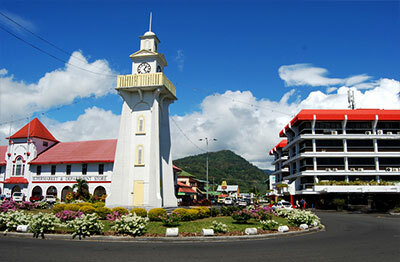 Apia is the capital city, a blend of colonial and modern architecture. Upotu has nice roads, reaching beautiful white sand beaches, spectacular waterfalls, colorful tropical plantations and freshwater cave pools. On this island lived the last years of his life the famous adventure author Robert Louis Stevenson. 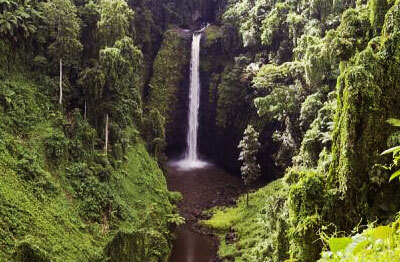 The islands of Samoa were first settled over 3000 years ago. They were discovered in 1768 by the French navigator Louis Bougainville who opened the way for traders to call into for supplies. 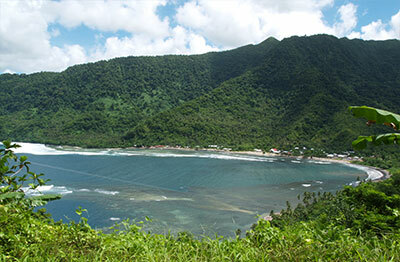 In 1828, the first Methodist missionaries arrived on the islands. 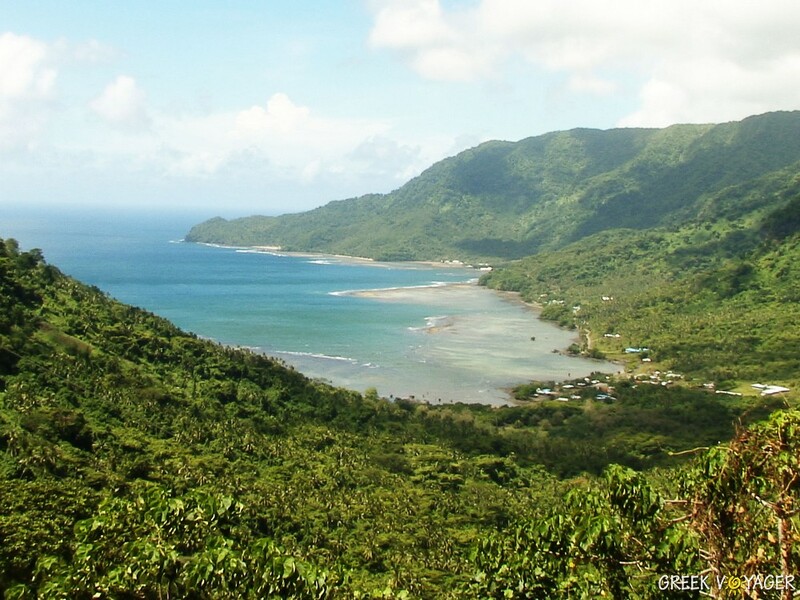 In 1962, Samoa became the first South Pacific country to gain independence under a constitutional monarch. Today a parliament is elected every 5 years and a prime minister leads the country. 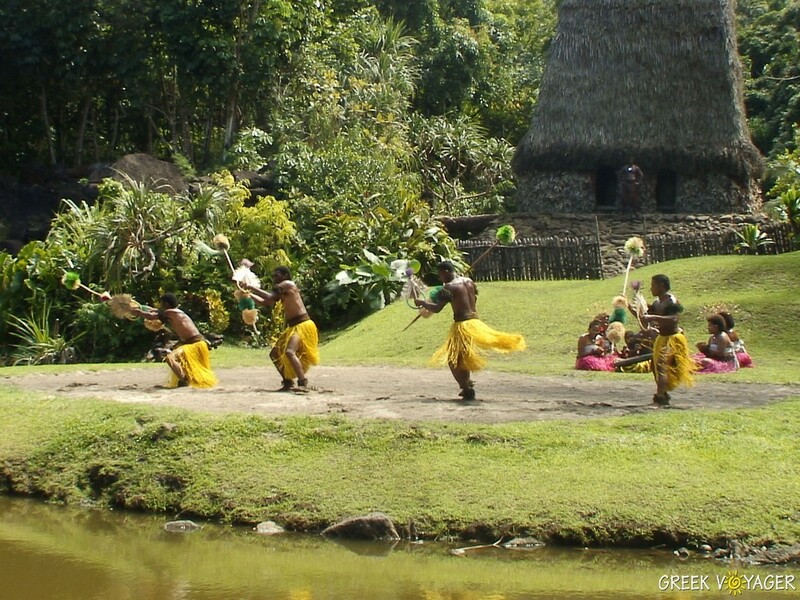 Samoan culture and traditional way of life are still very much in existence despite the influences of the rest of the world. The chiefs are honored and women have a big say in village affairs. The shape of the houses is usually round or oval, having no walls in order to allow a good flow of air. For travelers and visitors there are many tourist companies for land and coral tours, water sports, scuba diving, snorkel and all kinds of vacation activities. 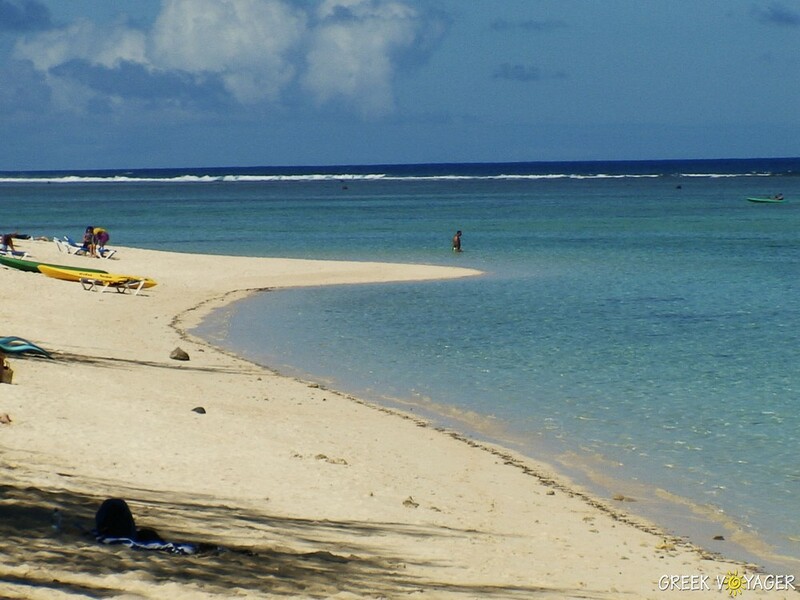 The Samoa islands is another exotic Polynesian world, strongly recommended for vacation. ATMs are located in and around Apia and on the island of Savaii. Because Samoa is below the Equator, the seasons are the reverse of those in the Northern Hemisphere. Electricity in Samoa is 220V, Primary Socket Type is Australian AS-3112.